Thank you for stopping by dear friends, I am so very grateful! I read each and every comment you leave and am so touched by the warmth and love you provide, it truly feeds my soul! Today I have a shabby card to share that I made using Prima’s Delight A-4 papers that I recently purchased from the Stamp Simply Ribbon Store. Grab a cup of your favorite brew (recently mine has become Godiva’s Hazelnut Cream) and pull up a comfy chair, I’ve got some shabbilicious shades of blue to share that I hope feed your creative soul and encourage you to get creative. My style is most usually floral vintage, but today I have a shabby card to share. I’ve fallen in love with most anything shabby (feeds my girlie soul) and have purchased several Prima paper pads at the Stamp Simply Ribbon Store, they have a large selection of Prima papers, flowers and embellishments that are perfect for the shabby style, as well as beautiful Valentina Venise laces that are so gorgeous on shabby designs. I’ve included this side view to provide you with another angle of the placement of the florals. I used a toothbrush to splatter gesso on the paper and a paintbrush to paint the gesso on the flowers, stamens and leaves. Distressing and gesso speak shabby to me! I dipped the rose buds in a mix of water tinted with Tim Holtz’ Bundled Sage and Broken China (the buds were white). Another new love . . . Memory Box dies, they’re so easy to use and affordable, I like the idea of purchasing one die versus an entire set with some that I’ll probably never use. I used a Memory Box corner die for the flourishes. 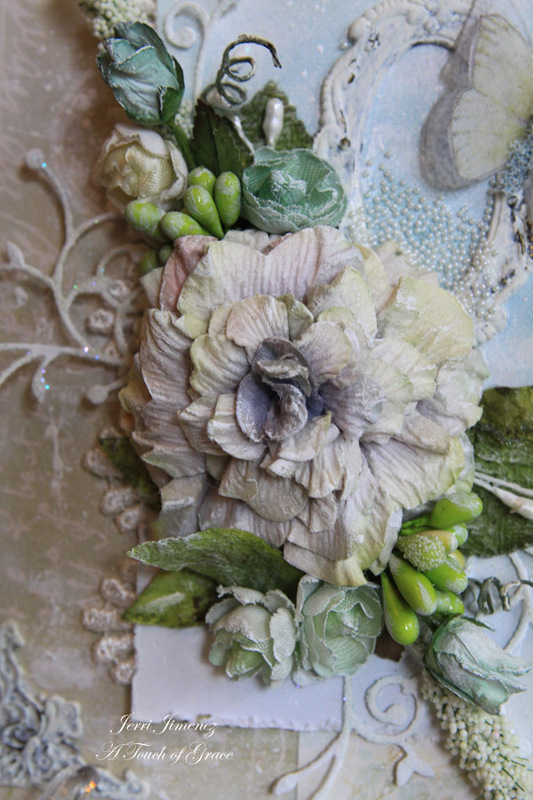 The dark green leaves were made with Susan’s Garden Leaves dies, can be found at A Touch of Grace – Paper Boutique. Words cannot describe how beautiful this gorgeous handmade fabric butterfly is. I purchased it from Chelsea Le of Pretty Little Stamps. Chelsea makes these beautiful butterflies as well as other handmade embellishments and sells them in her store, including silk and tissue flowers, fabric garlands, and hand drawn digital stamps. 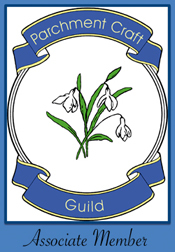 You’ll be seeing a lot of these beauties gracing my cards, I just love them! I adhered micro pearls in the tear of the paper, as well as in the photo frame. The photo frame and corner pieces were painted with Buttermilk acrylic paint. When they were nearly dry, I used a paper towel to wipe some of the paint off. I purchased them several years ago at Michael’s, I think they are K&Co. I created the large Dahlia using Spellbinders Dahlia dies. I sell them in my store, A Touch of Grace – Paper Boutique, they are currently on sale, a 20% discount is currently being offered. 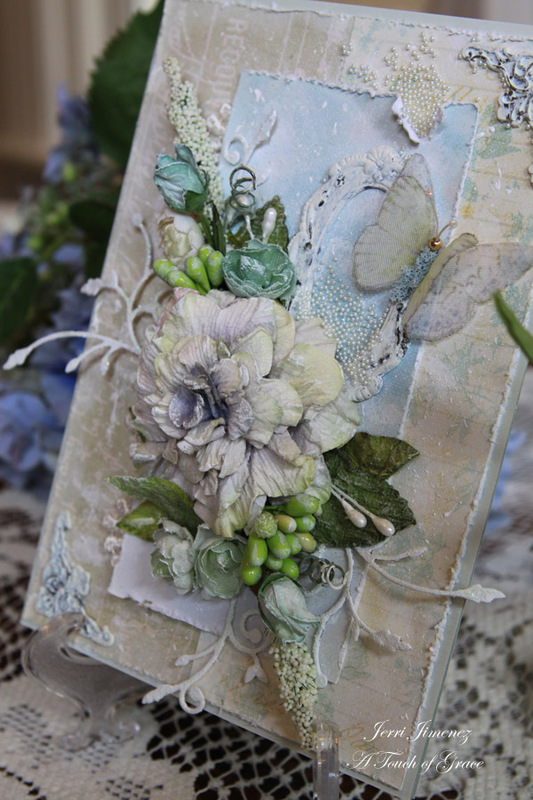 I started with white paper and tinted it several shades using Tim Holtz distress inks with sponge daubers. I used the same technique to make the Dahlia that I used with the roses, I spritzed the paper with water (mini misters) and pinched the petals together using my thumb and index finder. The leaves are tinted with More Mustard and Peeled paint. Once they were dry, I splattered Walnut Stain on them. The distress inks used to tint the Dahlia include: Milled Lavender, Shaded Lilac, a hint of Peeled Paint, a bit of Concord Grape and even the tiniest hint of Vintage Photo. I used a sponge dauber to add a touch of color here and there. I love the surprise I get every time the distress inks interact with one another, no two flowers are the same. Well, I’ve done it again! Another long post . . . I’m sorry . . . but I hope you’ve enjoyed your visit and that I’ve inspired you. Get Crafty Ladies! Go create some art! I think I’m going to frame this one, it’s perfect for our guest bath. 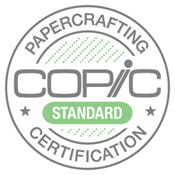 Head on over to visit the Stamp Simply Ribbon Store for papers, ribbons and embellishments. You’ll also want to check out Pretty Little Stamps for some handmade beauties, as well as A Touch of Grace – Paper Boutique for the Dahlia and Susan’s Garden Leaves dies. Direct links to the products are listed beneath my signature below. Oh, my. This is just so beautiful. I love looking at it, reading about and looking some more. You are so talented, Jerri. Mercy, that is so gorgeous!!! What beautiful color and texture!! Absolutely marvelous, Jerri. Thank you so very much for taking the time to share this fabulous piece with us. Well, I am usually not much of a fan of shabby styles, but this card is gorgeous! I do so enjoy reading your posts. I think that is what pulled me into this card. Once I started reading your description of the process & noticing the details you pointed out, I fell in love. Thank you so very much for another inspirational design! Yet another gorgeous card. 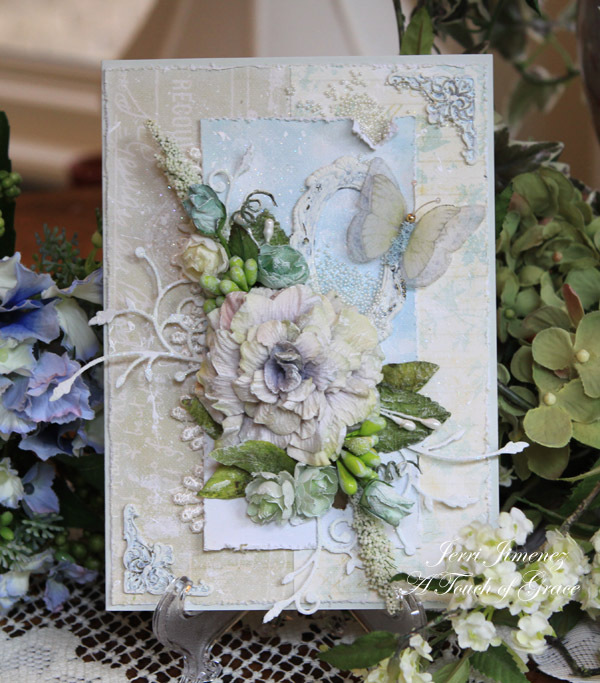 I watch your blog in awe wishing I could create something HALF as beautiful as your cards. WOW! This isn’t a card Jerri….it’s an exquisite piece of art!! I love the colours you have chosen and the papers too. I just love every little detail, even the write up is a joy to read. Thank you so much for bringing your beautiful work back to us again. Jerri, I sat and looed at this card up close at 150% screen size to take it all in. There are so many elements to see and it is like a feast for the eyes. Your work is always stunning but this is a very special piece. I enjoy reading all the aspects of how it’s done, so don’t worry about feeling the post is too long, “it isn’t”. This card has so many little things to look at and admire and that main flower is tops. It’s “shabby” at it’s best. I admire these cards but so far not attempted one. Absolutely STUNNING! There are no words – oh my! I can hear the delight coming out through the description of each element in making such a beautiful piece of artwork. When you know you’ve made something this gorgeous the satisfaction is over the top. Once in a great while I have felt that, too. The colors on this card are fragile and delicate to look at. 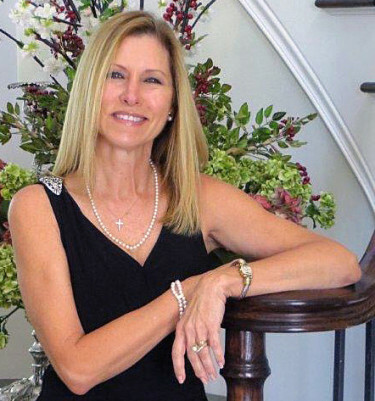 Jerri, you know what I am going to say…we need another flower tutorial! Absolutely stunning Jerri. Love the torn edges, soft colors and a perfect design. Great job. 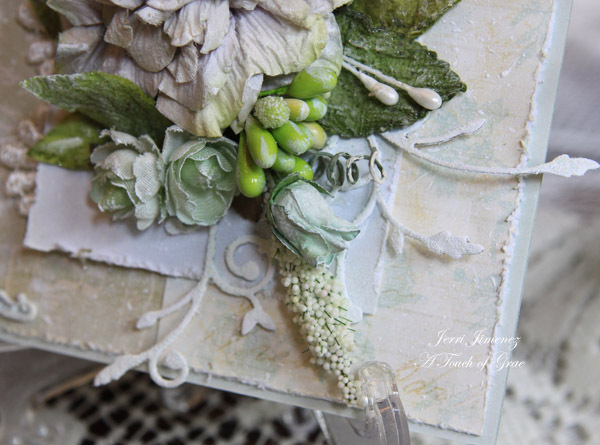 Beautifyl Shabby Chic Card. Love the flowers. I’m a late comer to your blog, so I wasn’t aware that you had been absent for awhile. Hope all is well and so glad I found your blog. Your talent for making these beautiful creations is amazing. I enjoy each and very post and anxiously await your next one. I’m one of those, who can do most anything, but don’t have an original thought in my feeble brain. Your work is truly inspiring! Thank you so much for sharing your wonderful talent and beautiful creations with us. right down to the smallest detail! Such a Beautiful creation for your bathroom, love every little detail you put into your projects. The pearls and the softness of the butterfly are such sweet touches!! Don’t ever apologize for a long post. I love reading every detail of how you make these beautiful creations. So glad you are back. I missed reading your emails while you were gone. I am always in awe of your work. What can I say but Wow! 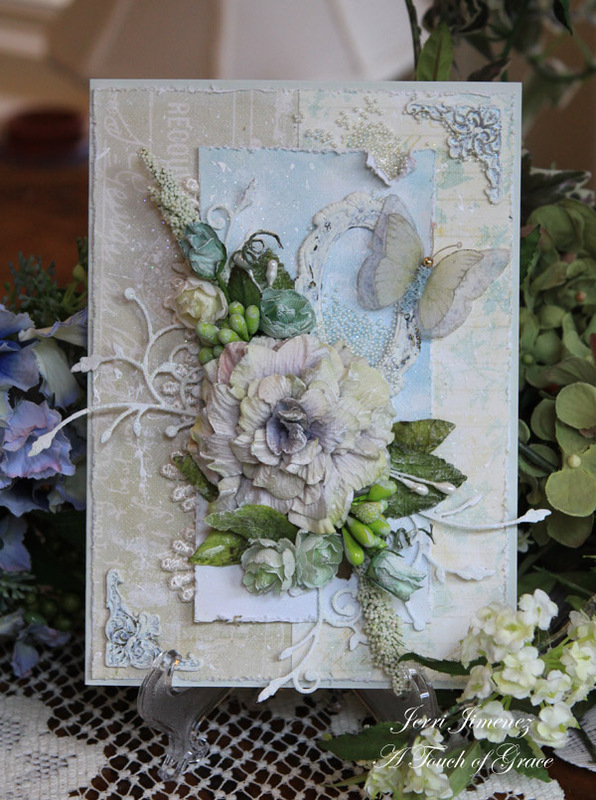 I love all the detail of this card and the pearl accents so purely wonderful!! As always love your love for crafting! I too have fallen under the shabby spell and your creation is a delightful shabby vision. I love each and every little detail. Absolutely love all the detail! Jerry this is absolutely a marvelous piece of art, so delicate and full of details. I’ve always love to read the very detail in your works so I don´t care reading a long post, I like how you explain every step in your card. Thanks for sharing all, even the sources of material. So lovely Jerri. Keep well and craft happy. This is just awesome Jerri!!!! Wow! I love all the elements and little beads again. I would love the be in your guest bath and enjoy your beauty that you deliver. 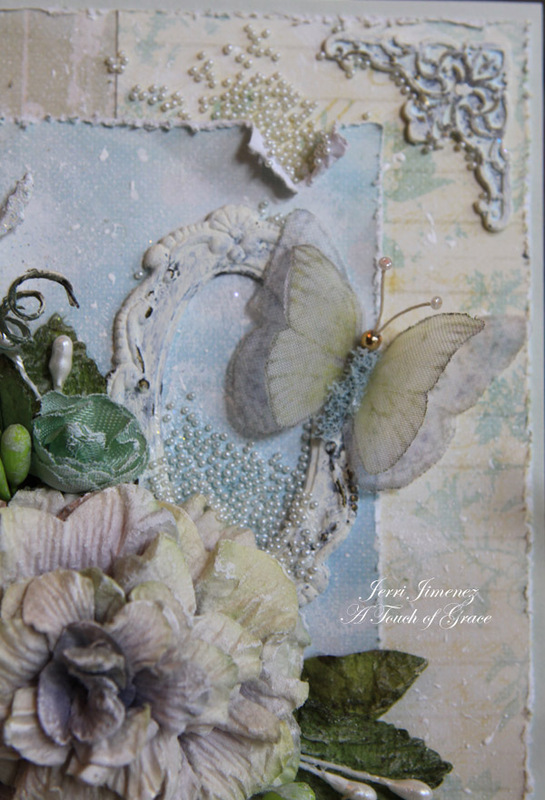 Hi Jerri, distressing and gesso speak shabby to me too! Always beautifully done, I can tell you put love into your projects. I love the finish on the frame too! I love shabby if thats what it looks like. The warm feeling I get just looking at the card above it warms my heart. Yur works are just beautiful. Maybe one day I will give the shabby look a try. I am new at the card making thing but with time I hope to tey just one. This is def. frame worthy, and I’m sure will be lovely in your guest bath. It may be difficult to get people out of there, since they’ll get caught up in looking at this work of art! 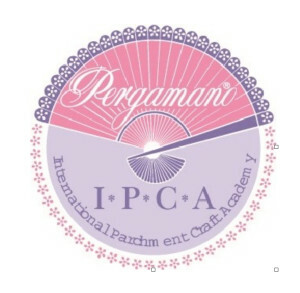 The parchment craft card that you featured a day or two ago was also simply gorgeous. Thanks for sharing both of them. Beautiful Jerri just like you! It’s me again…I forgot to say that this wonderful work of art needs to be in a frame and hung in pride of place. You’ve probably already thought of that though…..if not I’ve just got the right place for it to be hung.Lol! As always, another absolutely beautiful card! I don’t blame you, this card is too beautiful to give away. Please show us your framed beauty when you have finished framing it. With every post I’m realizing more all the time why I missed you so much. So very pretty! OK Jerri, I am so jealous. You are so talented you don’t craft for so long and bounce right back like you never left. Your talent has no bounds. STUNNING AS ALWAYS my friend. WOW! This card is amazing, I love all the details, especially the little pearls! Can’t wait to see your next piece. Hugs! I shall have beautiful vision of shabby chic in my dreams tonight, as it’s late and almost my bedtime, a great time to sit back, relax and read your post. I must say I am thrilled you have returned to blogging, your beautiful work definitely inspires me, I would love to do half of what you show on your cards, such beautiful pieces of art work. I checked out Pretty Little Stamps, oh how I will have to order a butterfly or two, I’m so into putting butterflies on my cards. I’m also in love with your micro beads you’ve put on this card, oh so sweet! I’m just over the moon with your cards!!! This is a delight and so feminine. I love everything about it, especially how you made that big flower the focal point and then added little goodies like the teeny pearls to set it off. The butterfly is indeed gorgeous, as are your flowers and dies with the gesso touched and splattered here and there. All those pearls, sigh. 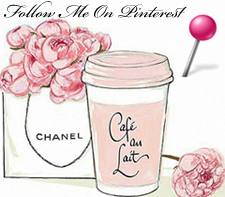 . . Love the shabby fabulousness of all of it!